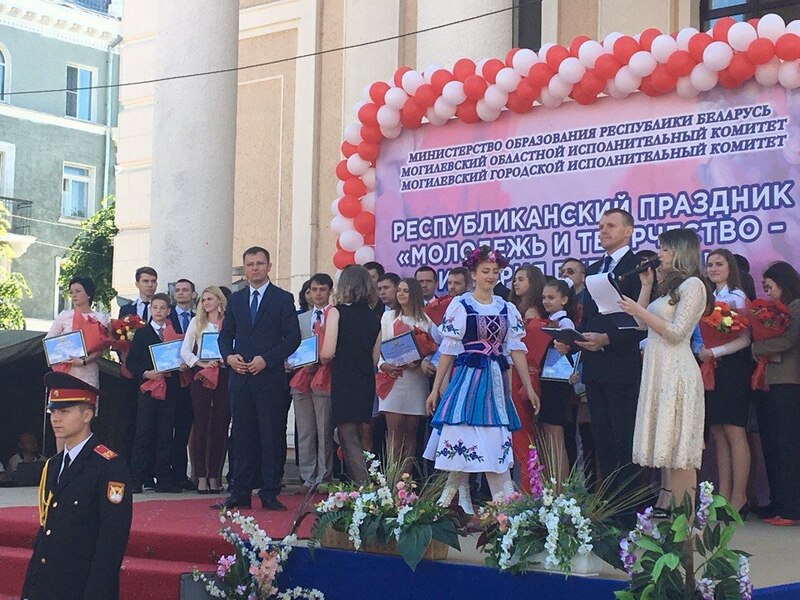 The ceremony of awarding the Mogilev Regional Executive Committee special prizes in the social sphere was held in Zvyozdnaya Square on May 26. Congratulations to A.P. 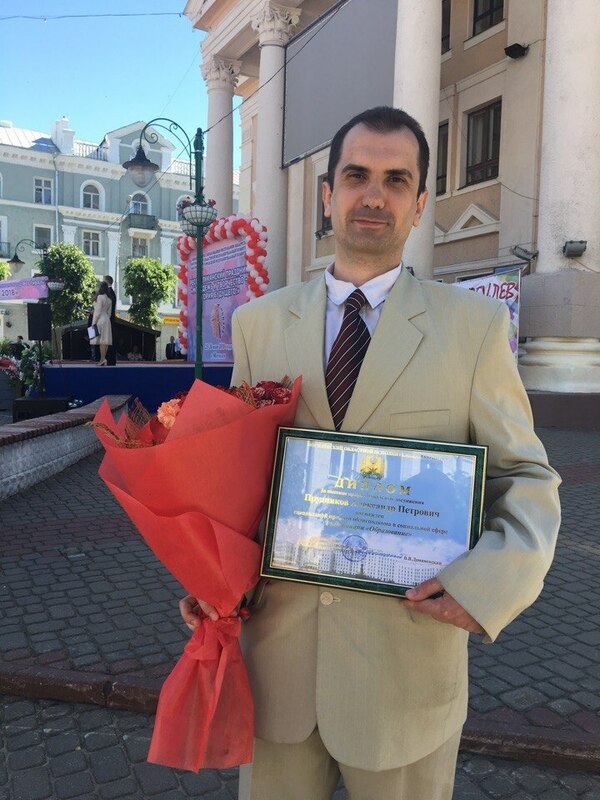 Prudnikov, Head of the Fundamentals of Machines Design Department, who received an award in the category ‘Education’.